In the past few years, the mid-range smartphone category has flourished with a wide array of devices from different OEMs. 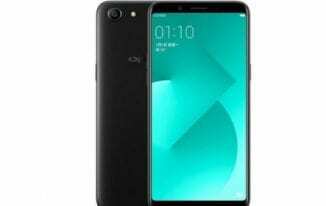 Oppo is one of the major Chinese companies in this category with a number of smartphones like the Oppo A79 which is now succeeded by the Oppo A83. The smartphone provides a whole lot of features packed into a well built body. Read on to have a better perspective of what the smartphone has to offer.